As a pastor, I tend to view specialized Bibles with skepticism. How many different kinds of Bibles do we need? Study Bibles, Life Application Bibles, Bibles for Boys, Bibles for Girls, Bibles for Men, Bibles for Women, Devotional Bibles, Through-the-Bible-in-a-Year Bibles, Bibles for Aliens. OK, that last one was a little much. I’ve never been a fan of Bibles that spoon feed people information they are perfectly capable of learning themselves. In my experience, people depend more on the study notes than they do the Holy Spirit and the text He inspired. Reading the Bible isn’t rocket science. Yes, there are issues we have to contend with–separation of time and culture, translation from the original languages to English, difficult texts to interpret thousands of years after they were written. But, for the most part, people are smart enough to determine the meaning of scripture for themselves. Yes, we may need a little help along the way, but not for every single verse. People need to learn how to engage the actual Bible text itself instead of depending on the study notes of others. 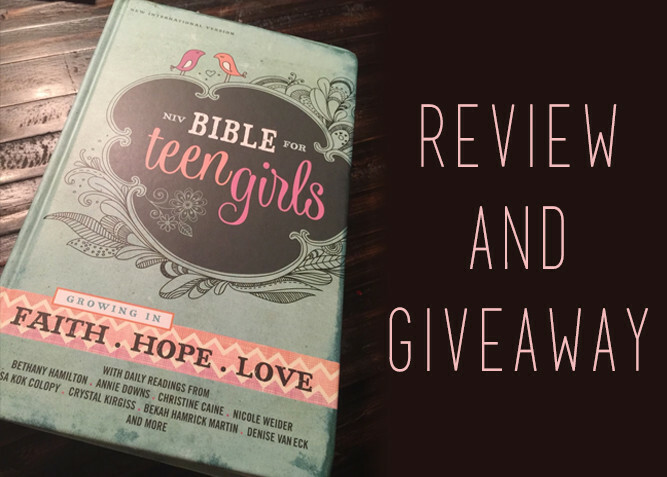 When Christian asked if I would review the NIV Bible for Teen Girls with my teen daughter, I was (naturally) skeptical. When I opened the box and saw it, I knew immediately my 13-year-old would hesitate. The pastel green background with the white and pink highlights? Maybe when she played with Barbies, but not now. She’s more of a black leather cover type of girl. 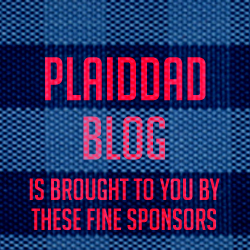 Would the visual aesthetic appeal to most teen girls? Maybe. Just not mine. There is some good information in the Bible. The introduction to each book is basic, but good. There’s an overview of the book, important people, key verses, and dating of the book. Again, the visual aesthetic just wasn’t my daughter’s thing. The readings in the book that are interspersed with the text were, to me, uneven. Some were great, giving some ways to apply the scripture that was featured. Others, though, were more shallow. Some were plain self-centered. For example, the first reading in the entire Bible, “The Void,” ends with this line: “Connect with God and get your needs met. God is the well of love that won’t run dry.” The context is that God completes us because He created us to need him. But connecting with God because he fills our needs? That’s spiritual consumerism. We connect with God because he is God and he created us to love us, not to meet some self-fulfilling need. My daughter did notice this as well, stating that the readings she looked at were, to her, vague in their application. I do like that this is not is not a study Bible. There are no notes to become dependent on. The extra readings are dispersed enough that they don’t overwhelm the Bible text. BOTTOM LINE: There are things I liked and things I didn’t, but they can all be dealt with, if as parents, we do what we’re supposed to do. Study with your kids. 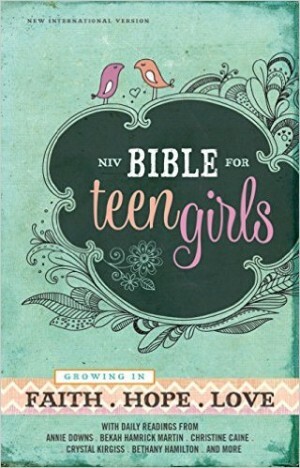 Many times, parents hand their child a devotional Bible and say, “here you go, see ya later!” This is a problem. By studying with our kids (or at least having a discussion/review time) we can talk about the more shallow bits like I noted above, and help steer them into a more contemplative, and educated understanding. Like any good tool, you need to teach your child how to use it properly. Spackle is for filling holes, the Bible is not. Once your kids understand how the Bible is more like a shovel, they’ll cease seeing it as filler and realizes it’s about digging deep,and getting to know their Saviour.